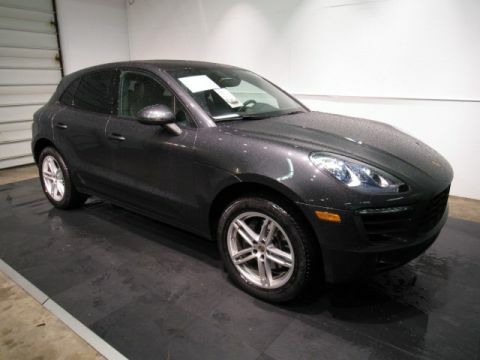 JUST ACQUIRED! 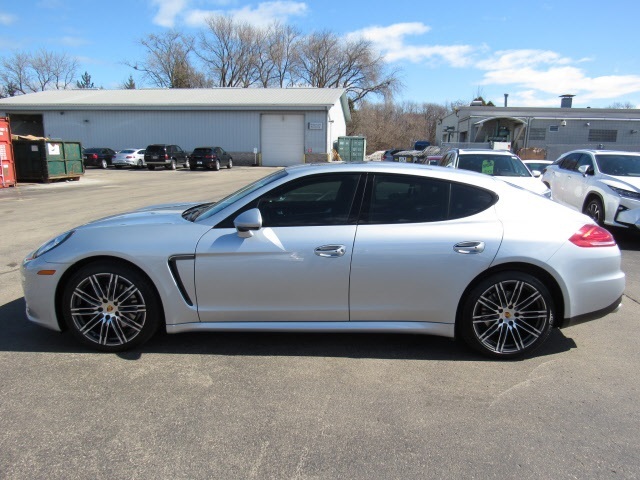 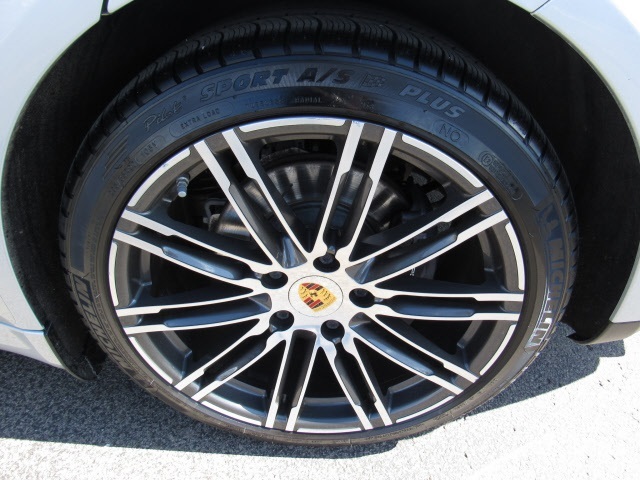 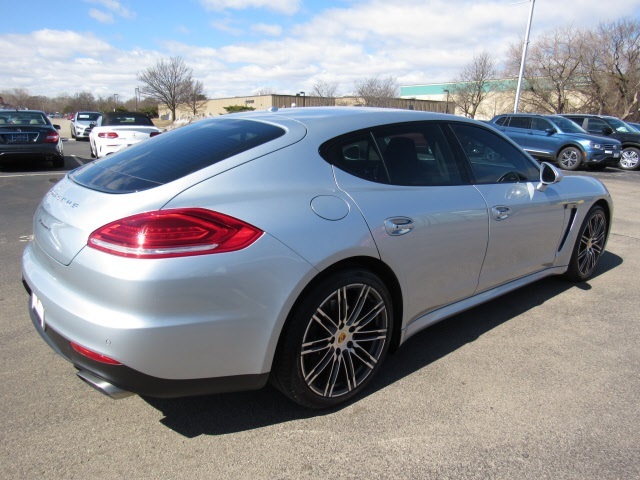 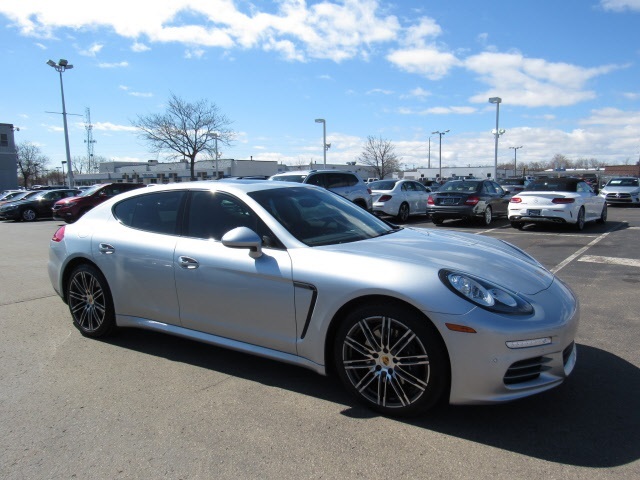 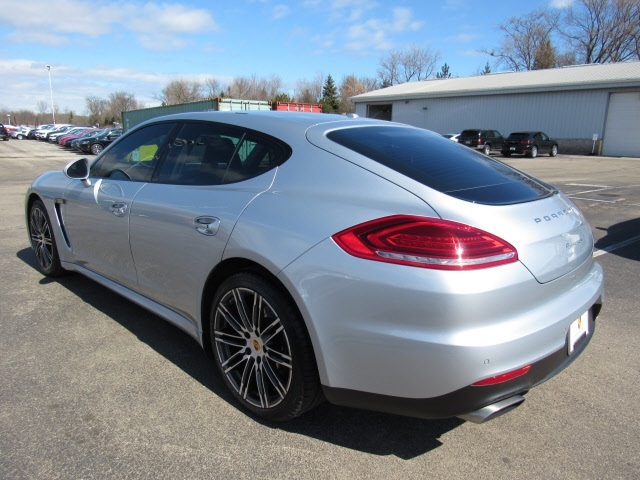 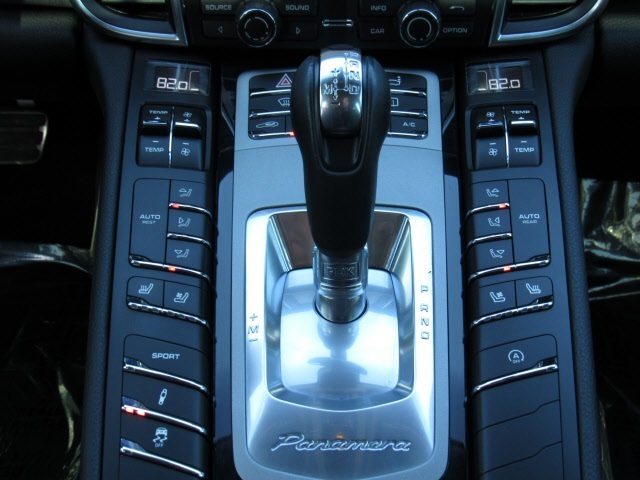 Locally owned and serviced 2016 Panamera 4 Edition! 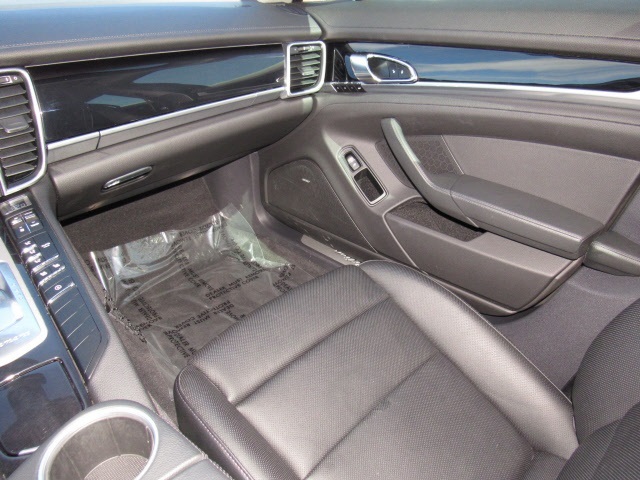 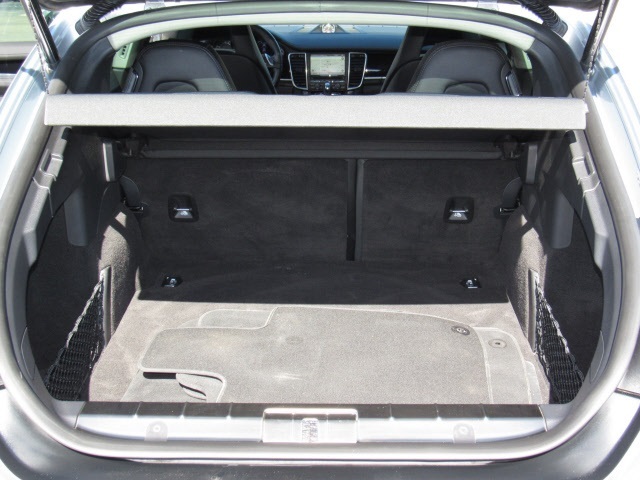 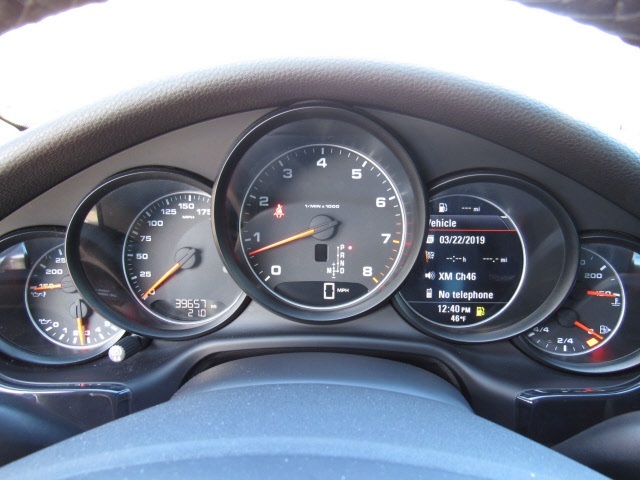 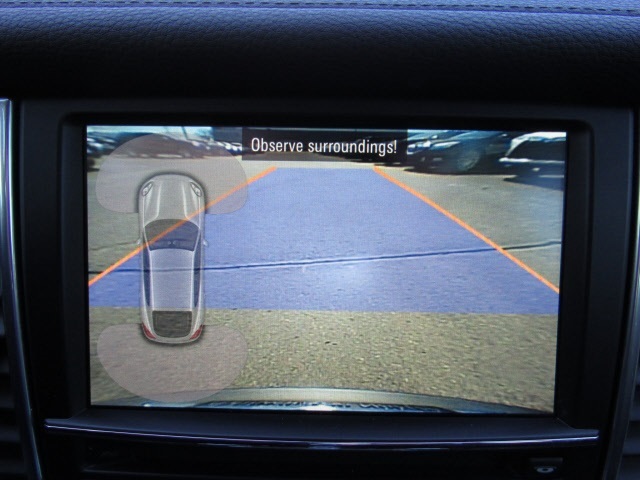 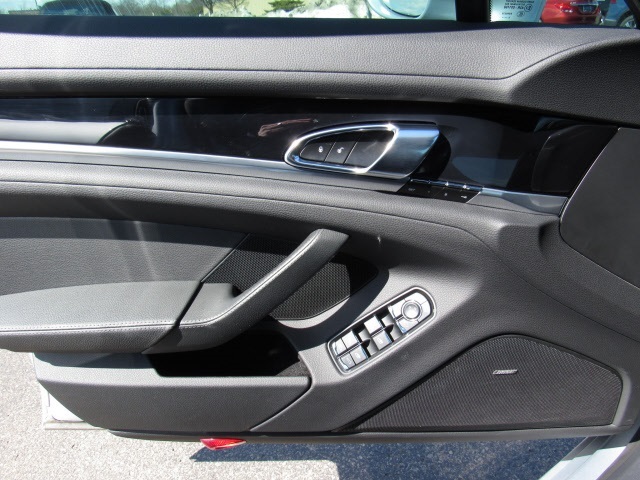 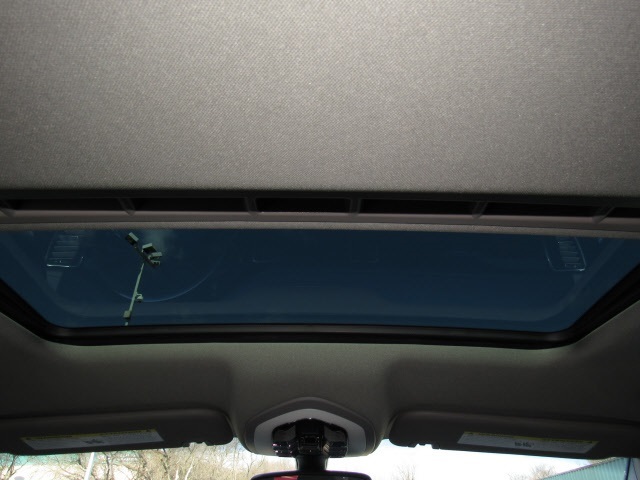 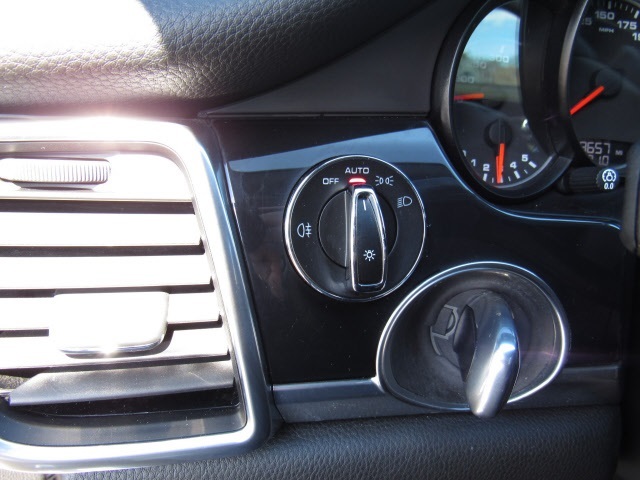 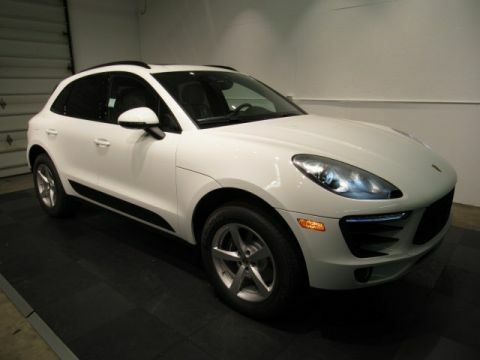 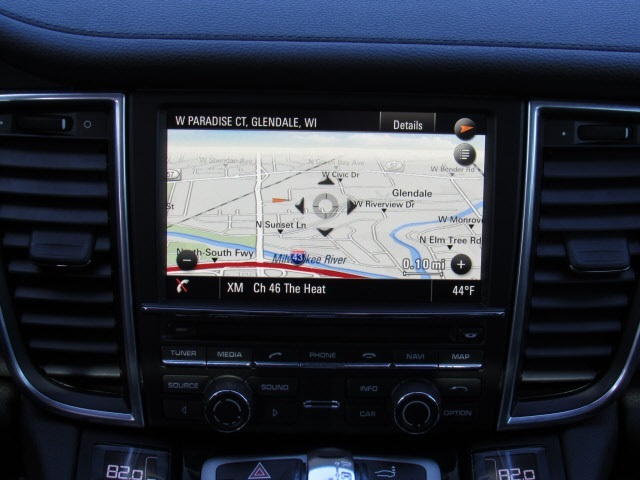 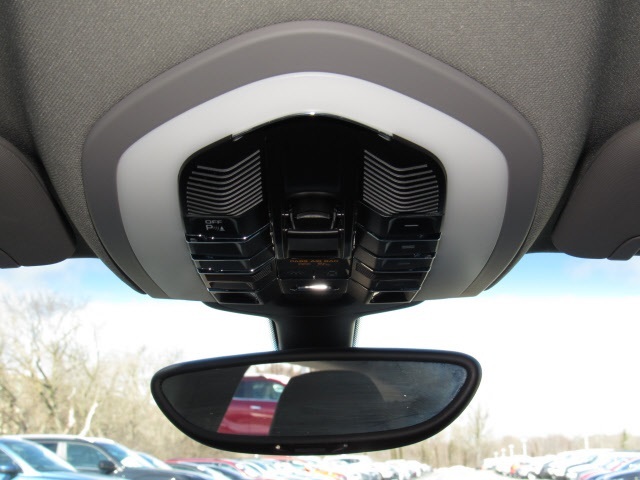 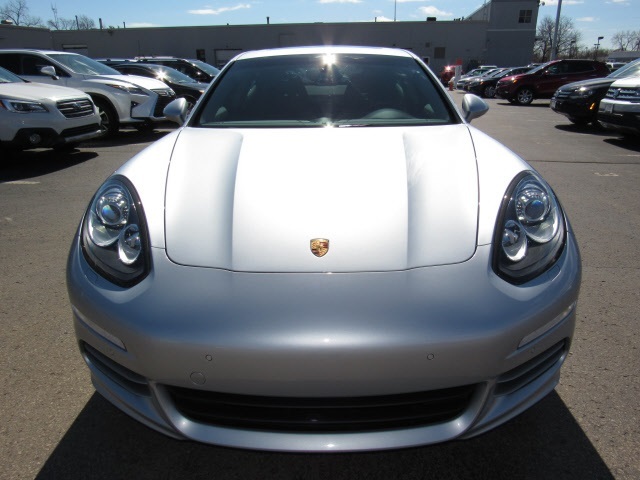 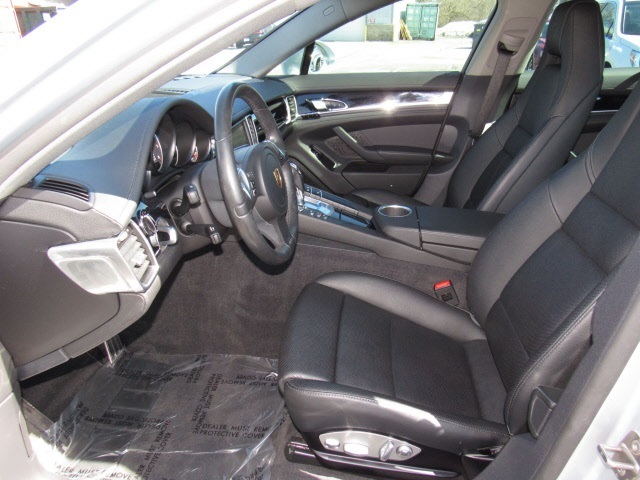 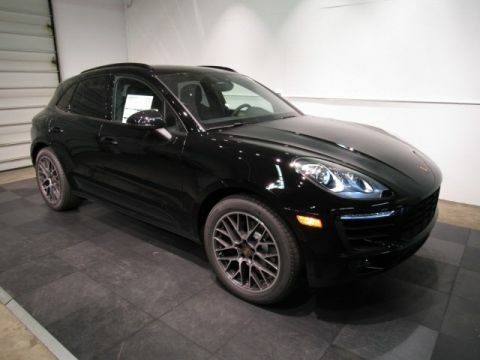 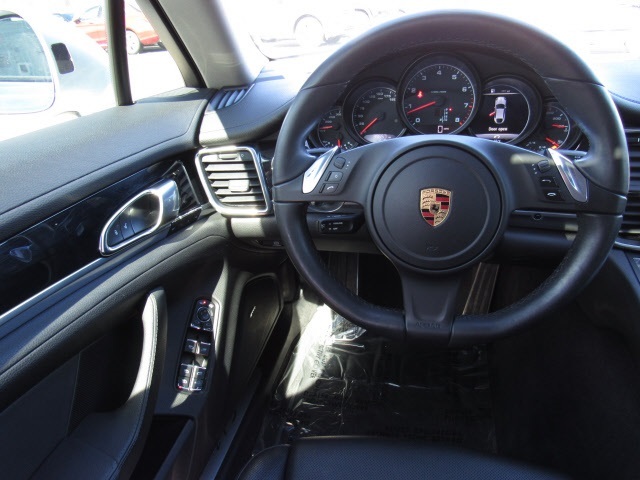 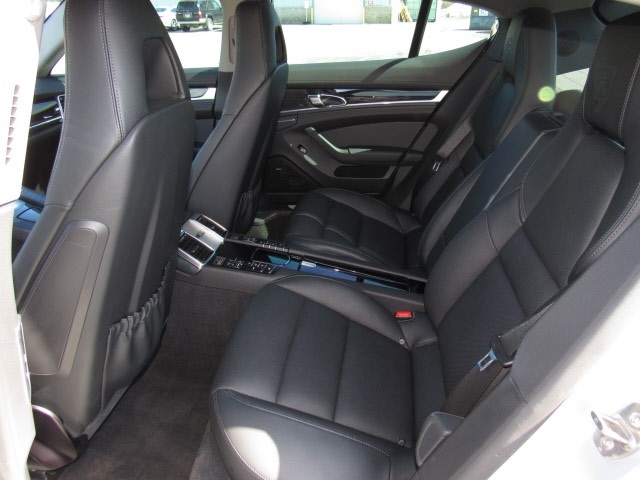 In addition to a long list of standard equipment (Navigation, Bose Audio) this vehicle includes among its optional equipment: Premium Package Plus, Heated Steering Wheel, Heated Seats, Ventilated Front Seats, 20-inch 911 Turbo Design Wheels...and MUCH MORE! 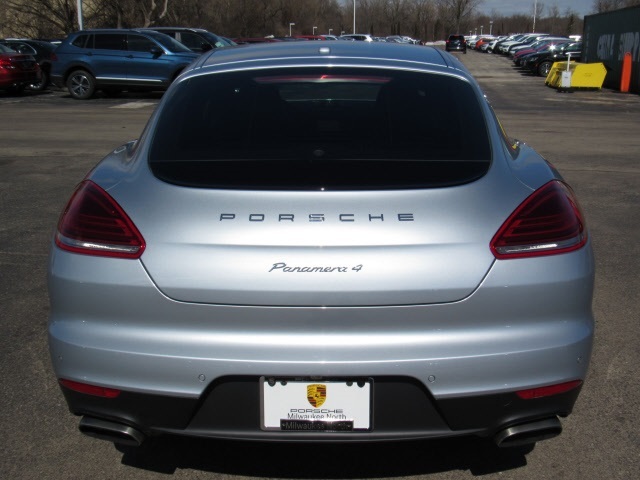 Call 414-290-1400 for more information today!